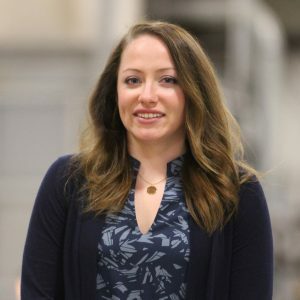 Caitlynn is responsible for sales growth in the Specialty Alloys, Non-Ferrous Metals, Industrial Process Heating, Power Generation and Mining industries, working closely with Engineering and Product Development with the goal of innovating solutions to improve customers’ business performance. Caitlynn comes to us from CHA Consulting, Inc. where she was a transportation engineer responsible for the development of rail and highway projects. Caitlynn holds a Master of Engineering in Civil Engineering from Rensselaer Polytechnic Institute and is a licensed Professional Engineer.